If you asked an eight-year-old if they would want to live with their parents after college, I bet you would get a totally different answer looking back ten years later. 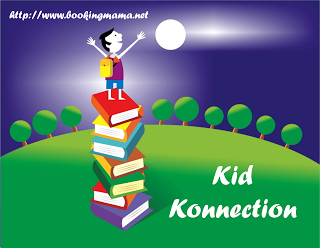 That is the joy of keeping journals with your kids and I have a truly awesome one to share with you today. I am bummed that my kids are too old for this book because I would have LOVED creating this journal with them. This journal offers pages for each day with space for three years of recording answers to specific questions for that day. As your children grow, their answers will change and it would be fun to go through the previous years’ answers with them. This journal would be a great activity for dinner-time or bedtime. Or maybe your family has a breakfast time devotion before the kids head off to school, then this would work for that time as well. 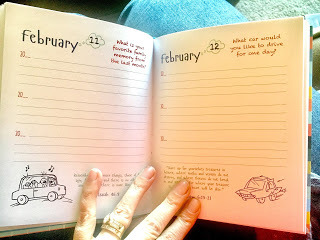 You could even ask the day’s question in the morning so the kids have all day to think about their answer and then complete the journal at bedtime. Author Scott Bowen created this journal as a way to get his eight-year-old son to talk more about his day at the dinner table. I think this book would work best for children 7-11, depending on the maturity of your kids. 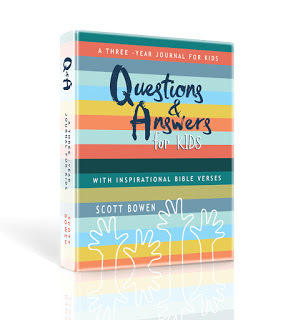 Each page offers plenty of space for your child’s answer to the question. For example, a couple questions are “What is your favorite family memory from last month?” and “What car would you like to drive for one day?”. Then at the bottom of each page is a Bible verse that goes along with the question of the day. If your child doesn’t have an idea of what to answer, then you could come back to it the next day after they’ve had time to think about it or create your own questions that are maybe a follow up to the prior day’s question. A ribbon bookmark is attached so that you can easily find the page you are on. The pages are a heavy paper so they won’t easily rip and the book is a hardcover to protect it over the three-year use. This journal allows families to create lasting memories with their children and watch their interests change over the years in the journal. 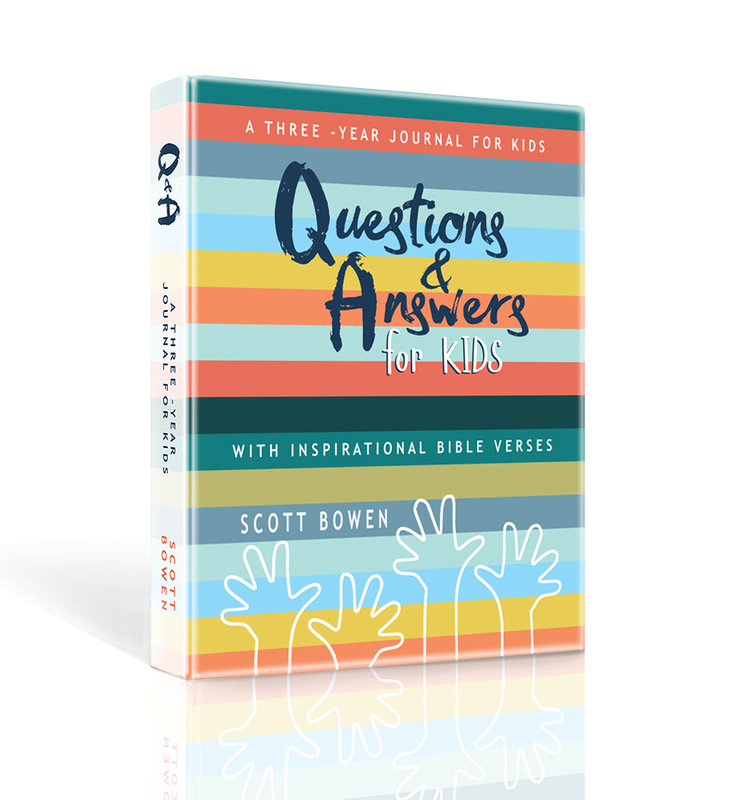 The Bible verse on each page offers an opportunity for more conversation about the lesson it may be teaching and the illustrations on the page will make your child laugh and maybe help them come up with some ideas for answers. This would make an excellent gift for your child’s or grandchildren’s Easter basket. 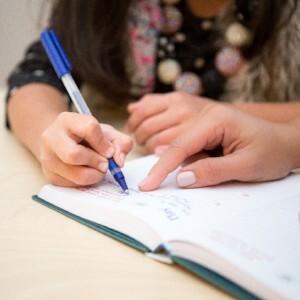 What better way to encourage conversation and build memories with your child than through a personalized daily journal that parents or grandparents and child can complete together. The publisher Freely Give Co offers gift baskets for all occasions perfect for new moms, birthdays, appreciation, and weddings. Check out their website, HERE. Thanks to the publisher for sending this book for the purpose of this review. This review is my honest opinion. If you choose to purchase the book through the above links, I may receive a small commission without you having to pay a cent more for your purchase.